Eckes-Granini chose EcoVadis as a neutral audit body in order to have all suppliers rated in sustainability topics. With this step we would like to prove that we take sustainability seriously. The EcoVadis sustainability ratings and findings are a key topic in our annual supplier talks in which we define action steps with our suppliers in order to ensure continuous improvements. 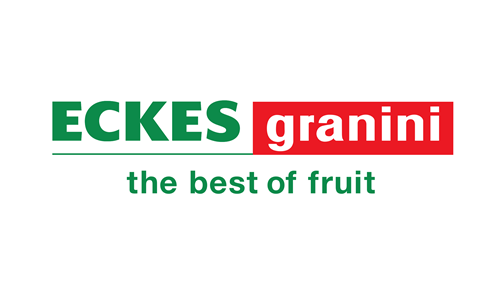 With a good rating our suppliers can achieve the status of a preferred supplier and as a consequence do more business with Eckes-Granini.